Photographers On Workshop At Sunrise. 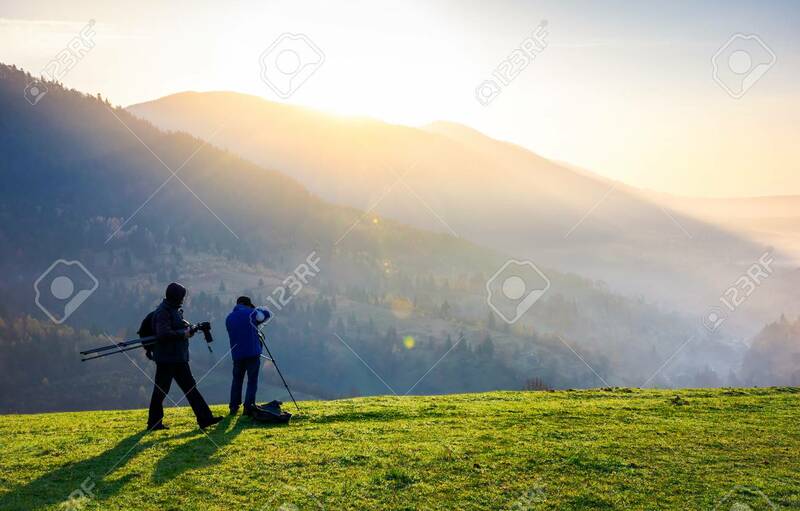 Capturing Gorgeous Scenery.. Stock Photo, Picture And Royalty Free Image. Image 103702378.